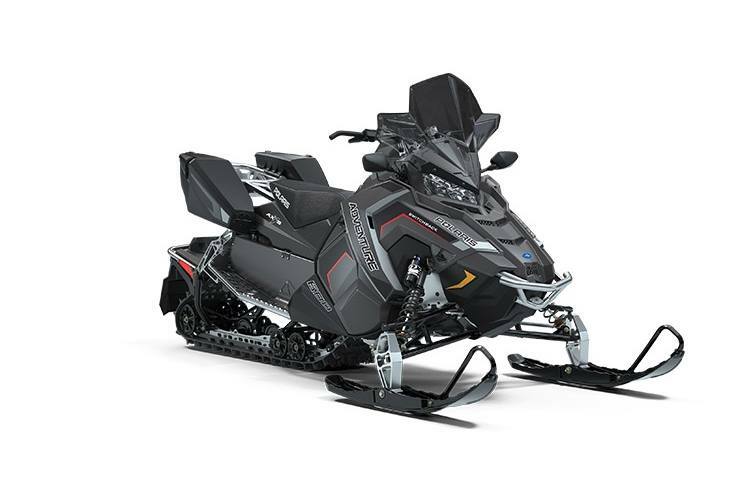 600 Switchback Adventure ES, 1.35 Cobra track FOX QS3 shocks! 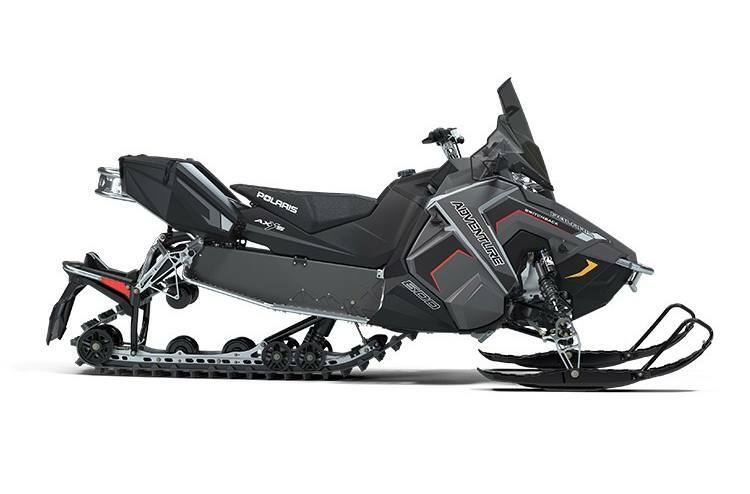 2019 Polaris Industries 600 Switchback Adventure ES, 1.35 Cobra track FOX QS3 shocks! 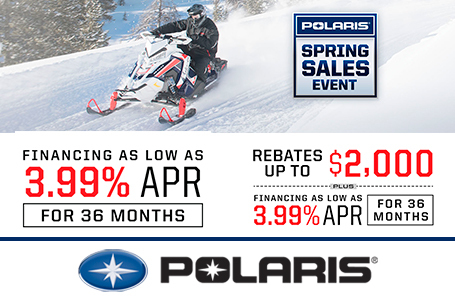 2019 Polaris 600 Adventure, Electric start, 137" long 1.35" lug Cobra track, Fox QS3 adjustable shocks, Lock and ride adventure cargo system, 2-up seat available! !